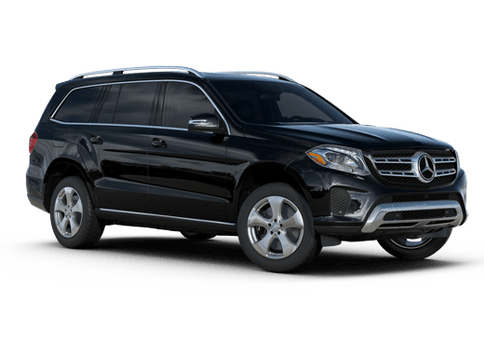 SUVs come in all different sizes and styles to appeal to different types of drivers. 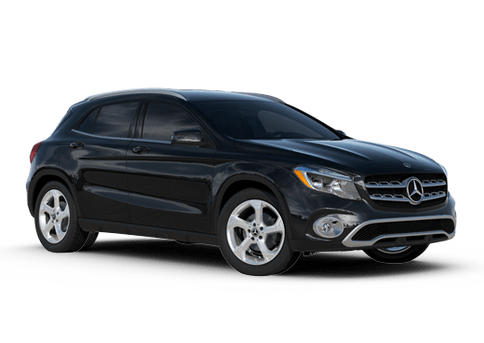 So, in what way does the 2019 Mercedes-Benz GLA stand out from the pack? 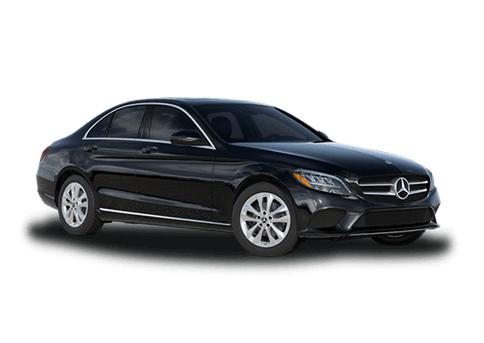 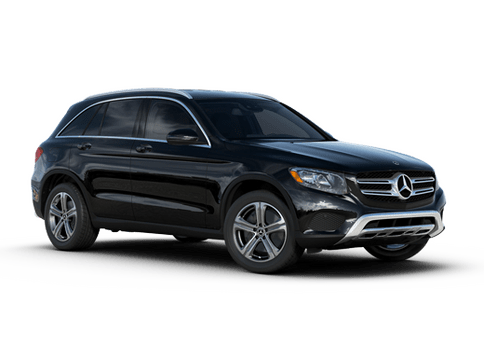 Furthermore, which of its qualities most strongly resonate with drivers searching for an SUV in an often crossover-congested automotive market? 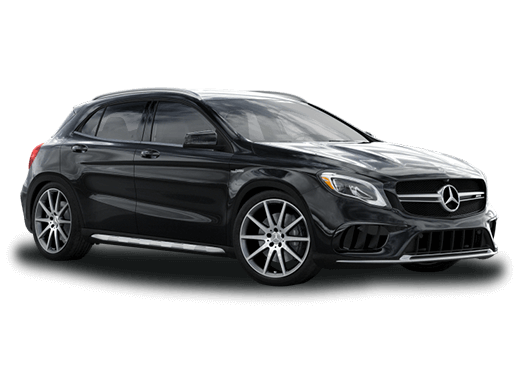 Really, the question becomes simple. 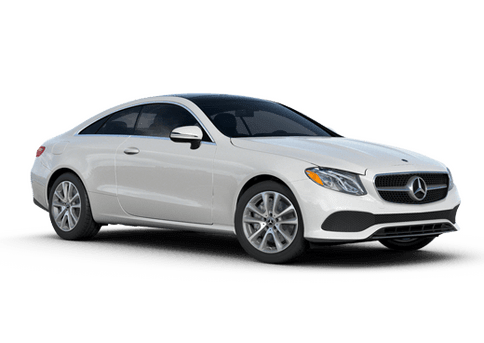 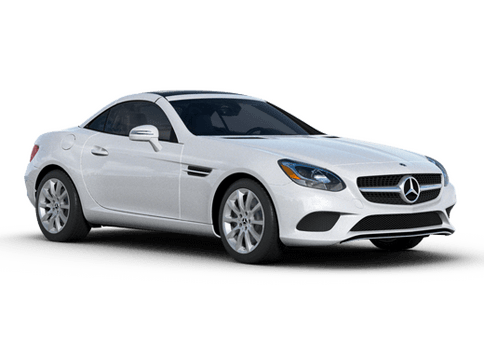 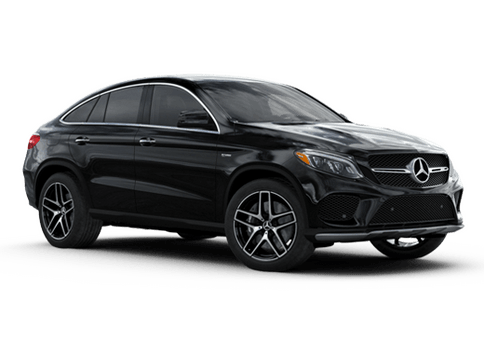 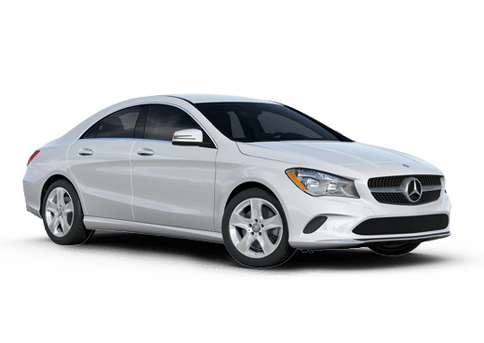 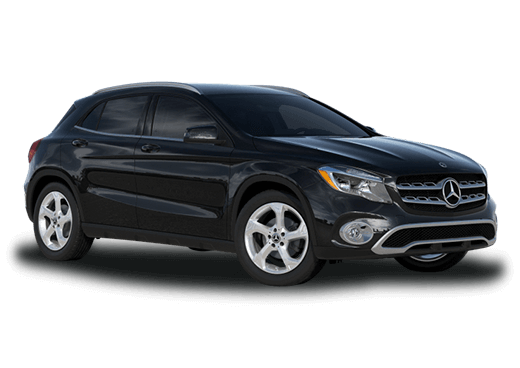 Why should you buy a 2019 Mercedes-Benz GLA SUV? 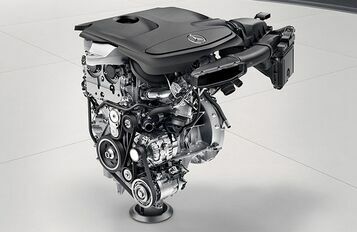 Compact and affordable, the 2019 Mercedes-Benz GLA presents itself as the next step up in terms of space and power for those who feel a bit limited with a sedan. 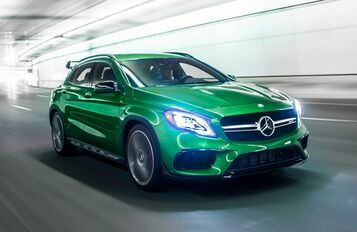 With a unique and striking build, the 2019 Mercedes-Benz GLA takes the classic elegance and authority associated with the Mercedes-Benz brand and applies it uniquely to create a stylized and powerful SUV build. 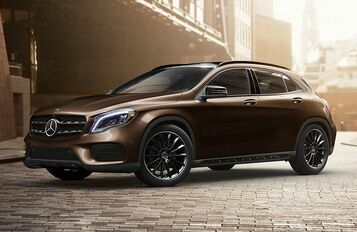 However, that’s only the beginning of reasons to favor the 2019 Mercedes-Benz GLA.